Why do many large projects fail? 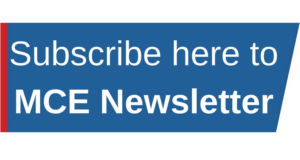 Management Centre Europe (MCE) > Topics > Why do many large projects fail? A large industrial manufacturer after investing €40m over 3 years decides to put a stop to the project. A partner organization who was going to use the product developed by the project also loses their investment of €10m. A newly modified plant for the product stands idle, as there are no customers for the product. Somewhere the benefits realization plan of the project must have failed. What is the morale of this story? Well, it is poor project management all the way from the decisions made to initiate the project, through planning, execution and providing adequate project oversight. Amongst the pitfalls that were cited in the this project: poor justification of the project, decision making based on the enthusiasm of a few important stakeholders in the organization, poor understanding and explanation of the technology, focusing on just numbers, poor project oversight and we can go on and on. By the way, this is a real case. Was this the first major project of this company? No, it wasn’t. But this one put a big dent in its finances. Luckily for them the company survived and is still operating today. For some other companies project failure has cost them their existence. Some others like government funded projects have a safety net, which is covered by tax payers’ money. That way a €600m project can balloon to €7 billion without much of a problem except for criticisms in the local press – e.g. Berlin’s new Brandenburg airport that was scheduled to open in 2011, then 2017 and now finally and hopefully at the end of 2020. Are these companies novices in project management? How can it be? Project Failure due to poor project management practices should be relegated to the past at this stage. We live in an era where there are numerous bodies that provide standards and methods for all types of projects, programmes as well as the management of portfolios. Thousands of organizations world-wide are engaged in training and preparing project managers achieve certifications – and there are many types of certifications one can go for – PMP®, PRINCE®, CAPM®, PgMP®, MPM, Agile, CPMP etc. There are over 3 million certified project managers in the world. And yet, certification does not guarantee success in projects. Well informed sources put out project success and failure statistics that indicate annual losses from projects to be in multiples of 10s of billions of Euros annually – and these do not include Research and Development Projects where organizations do take a calculated risk in financing these. 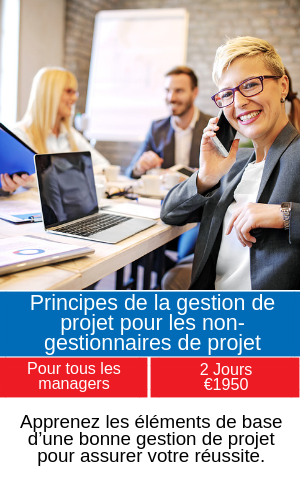 What is important is to know how to apply project management practices in projects, as well as methods best suited for the type of project at hand. This must be complemented by adequate benefits realization plans. A 2018 study, “pulse of the Profession“, published by the Project Management Institute, highlights that only 17% of the surveyed companies (over 1000 PM professionals) had a high benefits realization maturity. Meaning that most projects are done without a good understanding of the business value that they bring. 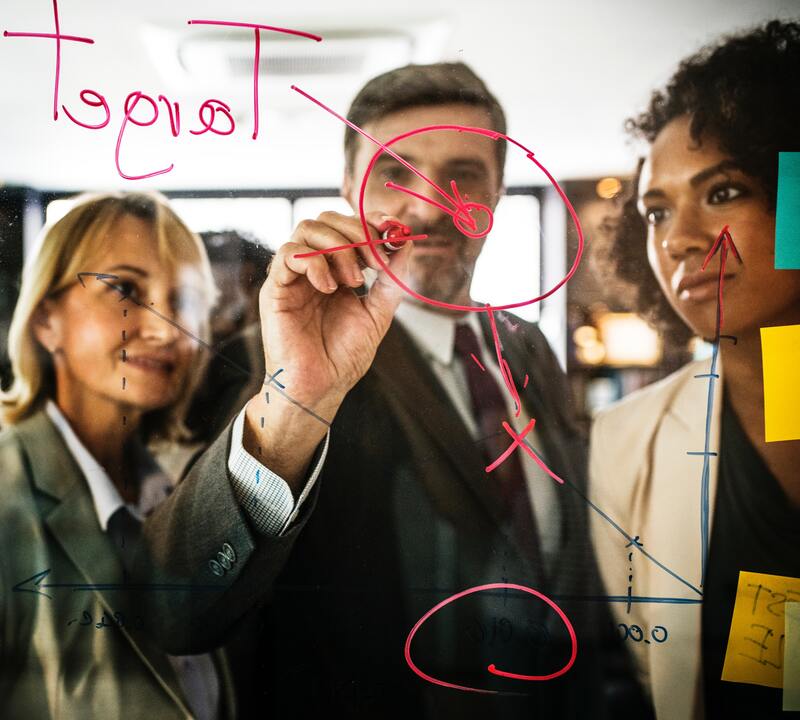 No doubt then that 80 percent of global executives surveyed in an Economist Intelligence Report believed having project management as a core competency helped them remain competitive during the recession. This was followed by a survey carried out by McKinsey & Co. who found that nearly 60 percent of senior executives said building a strong project management discipline is a top-three priority for their companies as they look to the future. 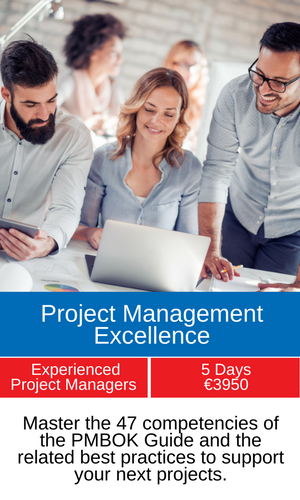 Management Centre Europe has developed 5 programmes to support you with your Project Management needs. 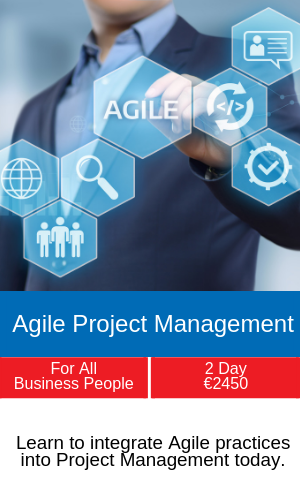 Understand how to use best practices in project management. Learn how to make benefits realization plans and monitor these. 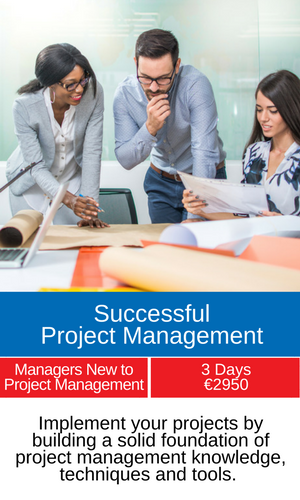 Learn how to bring efficiency in managing your projects through best practices in starting, planning, executing, controlling and closing a project. 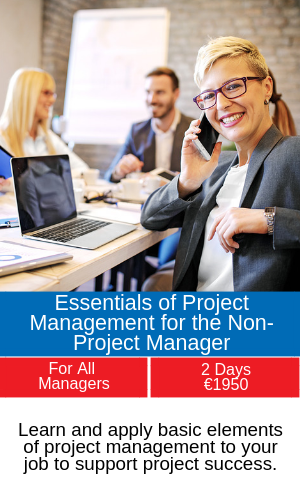 Learn practical tools and 100s of tips in making your project a success – for example how you estimate effort, time, risks and others. Learn about best practices in engaging and managing your projects’ stakeholders. Learn how to engage with cross functional teams, get commitment and support throughout your project. Learn how to set Key Performance Indicators for your project and how to monitor these.